A Connecticut man has been found guilty of conspiracy to commit murder and being an accessory to murder after hiring a hit man to kill his pregnant girlfriend when she refused to have an abortion. 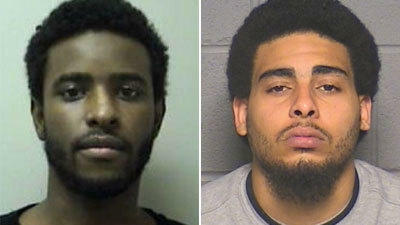 21 year-old Shamari Jenkins, was shot in the back in the murder for hire scheme after her ex-boyfriend, 23-year-old Carlton “C.J.” Bryan (show below on the left ) convinced his friend, 26-year-old Matthew Allen Hall-Davis (shown below on the right) to murder the pregnant woman on April 29, 2013. 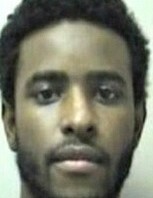 Hall-Davis was eventually convicted of murder and weapons charges. He was sentenced to 70 years in prison and an additional five years for criminal possession of a firearm. According to reports, Hall-Davis shot Jenkins, who was four month pregnant, in the back of the shoulder as she sat in her vehicle in what Bryan orchestrated as a “high crime area” so police would not be suspicious of the shooting. Bryan was in the passenger seat and was not hurt. The bullet hit Jenkins’ shoulder and traveled through her torso, police said. She and her unborn baby boy were pronounced dead at the hospital. Witnesses testified that Bryan had talked to them about his anger toward Jenkins, who wanted to have the baby, and how her refusal to have an abortion angered him to the point of wanting her dead. For his part in the murder, Bryan faces a potential life prison sentence. Sentencing is set for July 30. 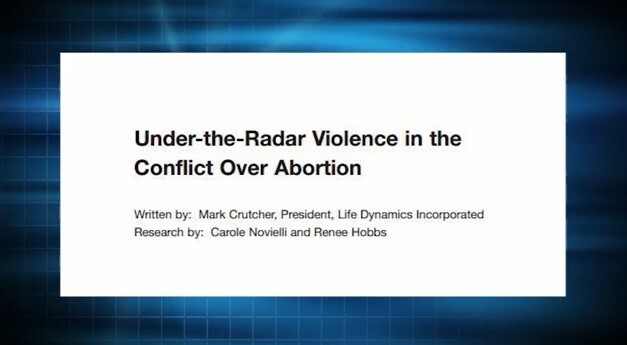 Mark Crutcher, president of Life Dynamics, Inc. has documented that violence against pregnant women who refuse to submit to abortion is not rare. In the report entitled, “Under-the-Radar Violence in the Conflict Over Abortion,” Crutcher points out that, when Life Dynamics was able to obtain copies of police reports, indictments, court records or other similar documentation for the cases they found, they would almost universally show that when a perpetrator is confronted by an unwanted pregnancy, his first response is not violence but a demand that his partner have an abortion. 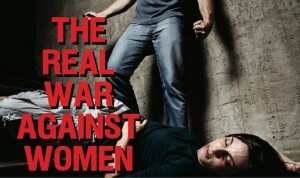 When violence ensues, it is inevitably a reaction to her refusal to comply. “Adding to this is the fact that the leaders of the contemporary “women’s movement” are acutely aware of this situation and remain stone cold silent about it,” Crutcher states in the report. “For political and public relations reasons, those who most loudly proclaim “a woman’s right to choose,” have shown no interest in “a woman’s right not to choose.” On one hand, they may not approve of women being bludgeoned or killed for refusing to have abortions. But on the other hand, they have made it clear that they are willing to write-off these women as just collateral damage in the war to keep abortion legal,” he says. Crutcher points out that early feminists who opposed abortion warned society that legalized abortion would become a mechanism for men like Bryan and those he lists in his report to avoid any commitments to the women whose bodies they use or any responsibility for the children they father. “Regrettably, that is what we see being played out in front of us today. American society has now devolved to the point where a male’s responsibility for an unplanned pregnancy he helped to create is often defined as a willingness to pay for half the abortion and provide transportation to the clinic,” Crutcher says. “The question is: How would the kind of men who rely on abortion as a safety net react when the women they impregnate are unwilling to jump into it?” he asks. Read more stories in Life Dynamics’ report here.